2) 1kg/bag (1kg net weight, 1.2kg gross weight, packed in an aluminum foil bag inside and paper carton outside ) or as per your request. Storage: Store in cool & dry place. Do not freeze. Keep away from strong light and heat. 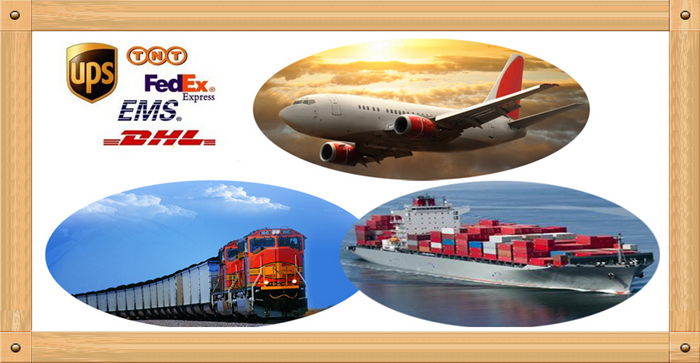 Because plant extract products are enterprise standard, we will send typical samples (usually 20g) for your testing by FEDEX/DHL/TNT. 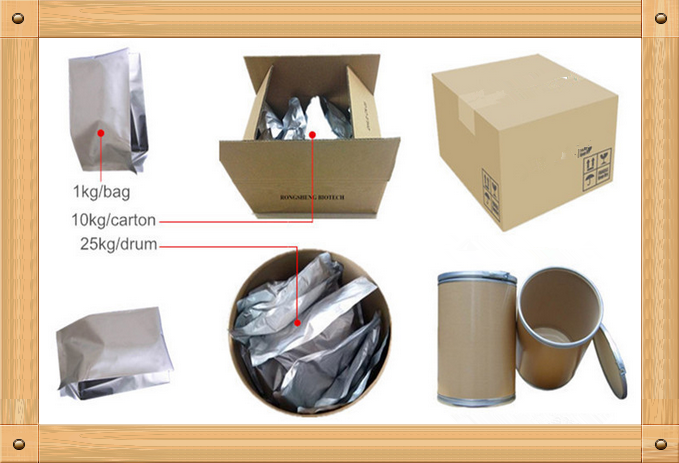 ** If the quality is confirmed by you, we insist on batch sample confirmation after your commercial order. ** If your testing result is different from us. 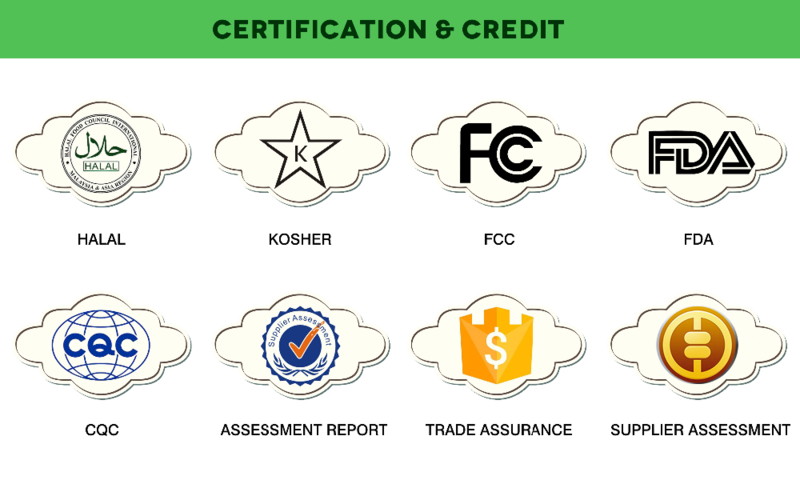 We hope to exchange and unify the testing mothod, until the quality is confirmed by you. 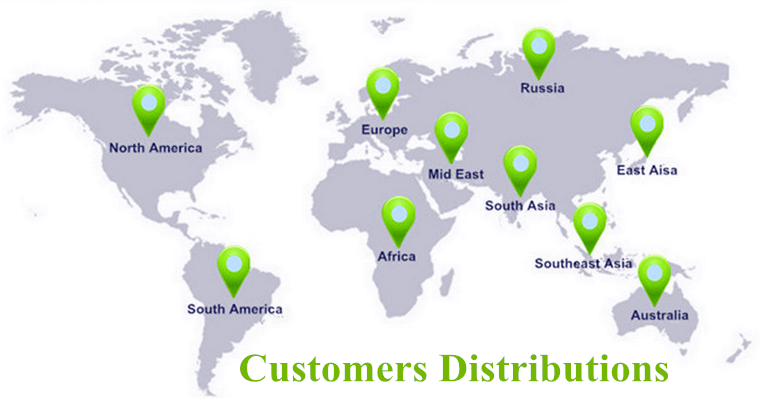 We also insist on batch sample confirmation after your commercial order. 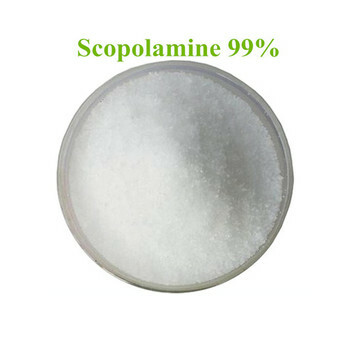 ** The feedback on the product quality and sales volume as well as customized packaging service given by most of our clients throughout the world is pretty good, we guarantee that the products supplied to you is authentic and of superior quality. ** There are always more and more follow-up formal orders from the same clients after the first formal order within every month regularly and frequently. 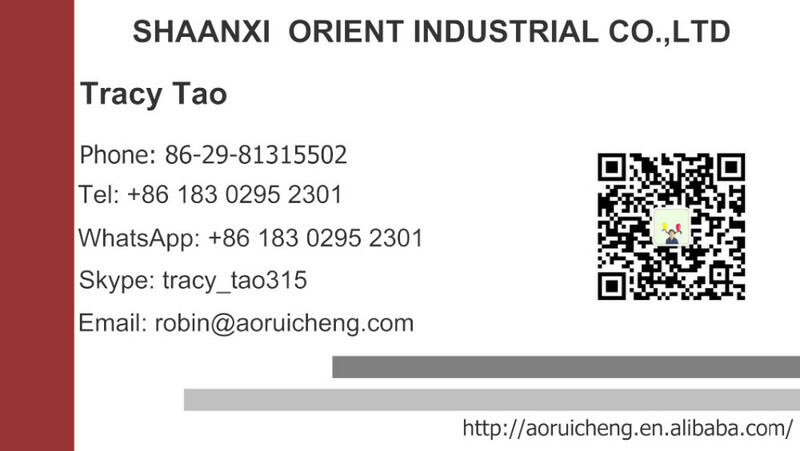 Shaanxi Orient Industrial Co., Ltd. is a modern enterprise engaged in the R&D, production and marketing of plant extract products, matcha powder, garlic oil and ginger oil. Our company, the domestic steam productionenterprise with the largest production capacity and output of plant extract products, matcha powder, garlic oil and ginger oil, possesses 16 complete sets of steam distillation equipment and produces more than one hundred tons of plant extract products garlic oil and giner oil annually. 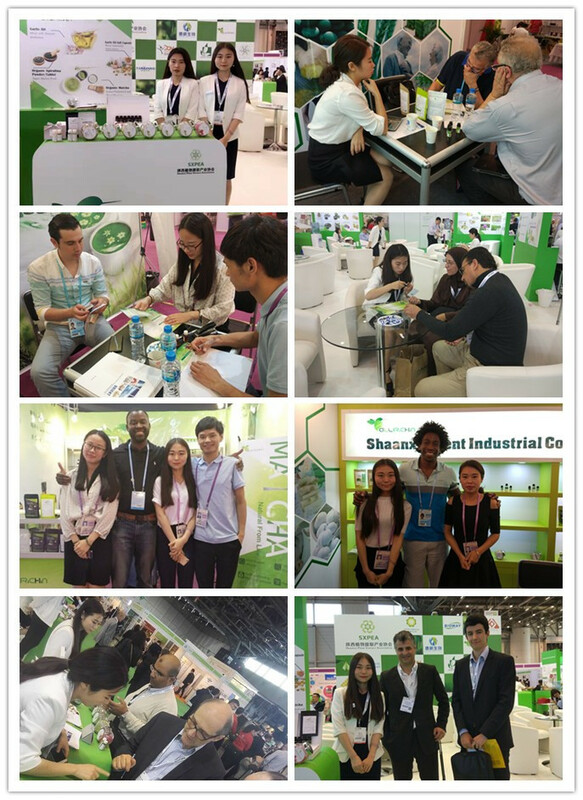 In addition, we establish stable and long-term business cooperation relationshipwith clients in China Mainland, European and American countries, Southeast Asia countries, Japan, and Middle East countries, etc. 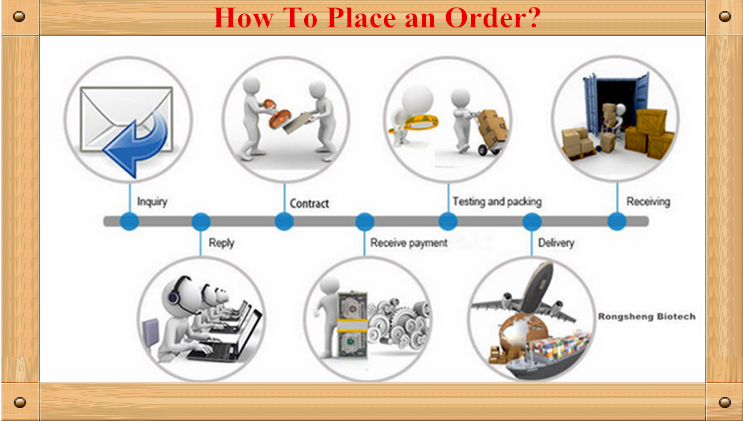 A:Delivery lead time: About 3-5 days after payment confirmed. (Chinese holiday not included). If you are interested in this product, Please click here and send me an Inquiry!